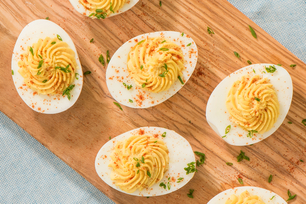 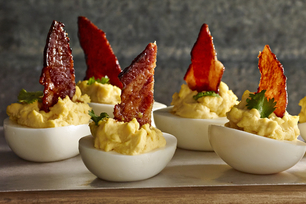 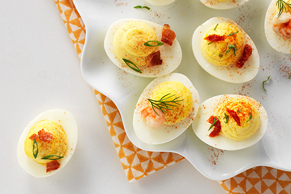 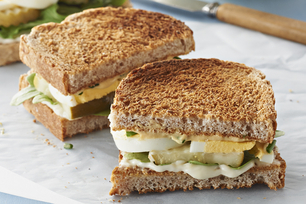 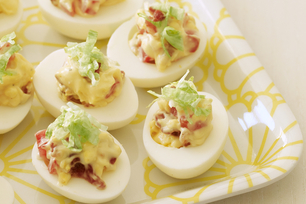 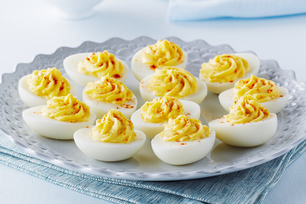 Whether you like a classic devilled egg or devilled eggs with a twist, we've got just the recipe. 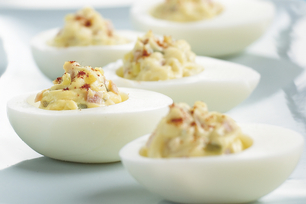 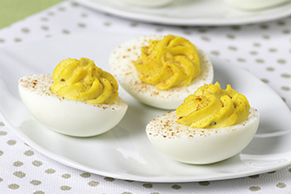 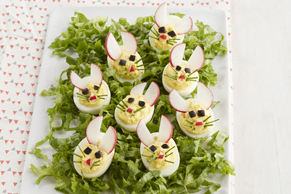 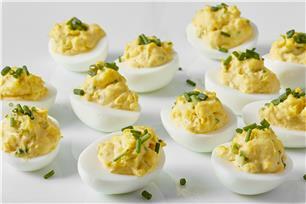 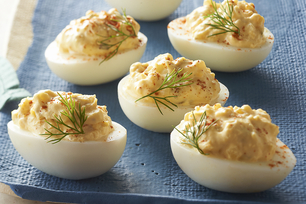 These delicious devilled eggs are so easy to prepare - and are sure to be the star of the table! 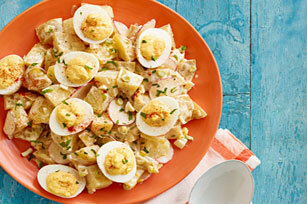 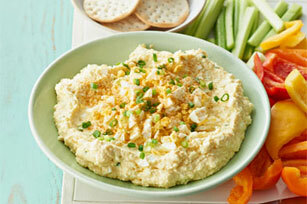 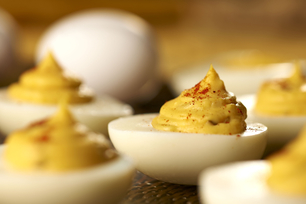 Devilled Egg Recipes Whether you like a classic devilled egg or devilled eggs with a twist, we've got just the recipe. 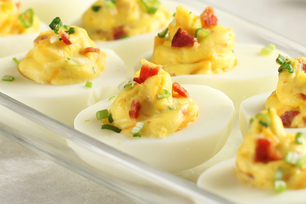 These delicious devilled eggs are so easy to prepare - and are sure to be the star of the table!